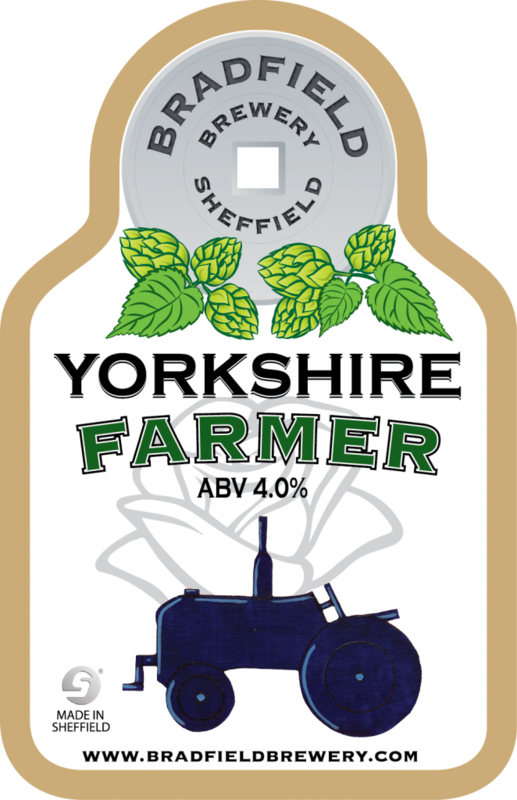 Looking to stock any of our Farmers Ale range, please see below for further details which will get you started. Please do not hesitate to give one of our friendly team a call who will be happy to help with your enquiry. 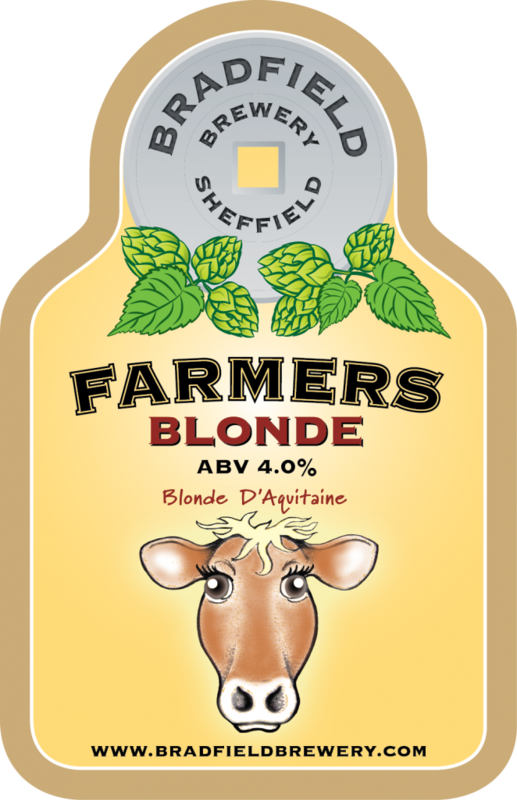 Our Farmers Ales are distributed far & wide by both direct deliveries and third party distribution. Our current direct delivery distribution area covers the North of England. We also distribute our ales to a number of wholesalers who then supply outlets outside of direct delivery range. A selection of our ales are also available in 500ml bottles (cases of 12) and 5litre Mini Kegs – please contact us for availability and prices. The office is open 8am until 4pm Monday to Friday & 10am until 4pm on Saturdays. We do not deliver on bank holidays but the office is open 8am until 12pm for telephone orders. Collection from the brewery is available Monday to Friday 8am – 3pm, and 10am until 3pm on Saturdays. No collection available on Sundays. If you contact us outside of office hours, there is an answer machine service available for you to leave us a message which we will pick up when the office re-opens. 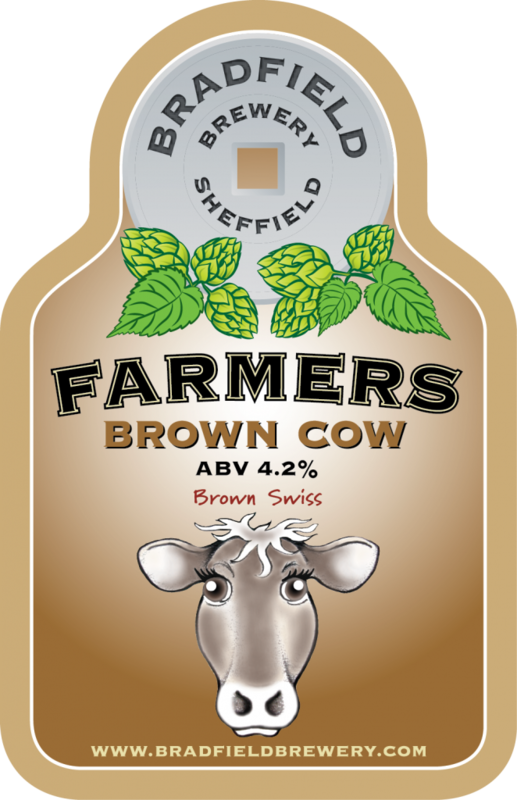 You can also email your order to us at info@bradfieldbrewery.com.